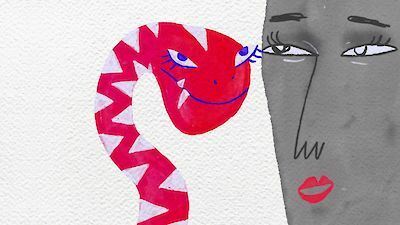 A smart and highly readable exploration of why we think and do bad things. Dr Julia Shaw shows us that the same dispositions that make us capable of heinous crimes may also work to our advantage. And, if evil is within all of us, should it be said to exist at all? 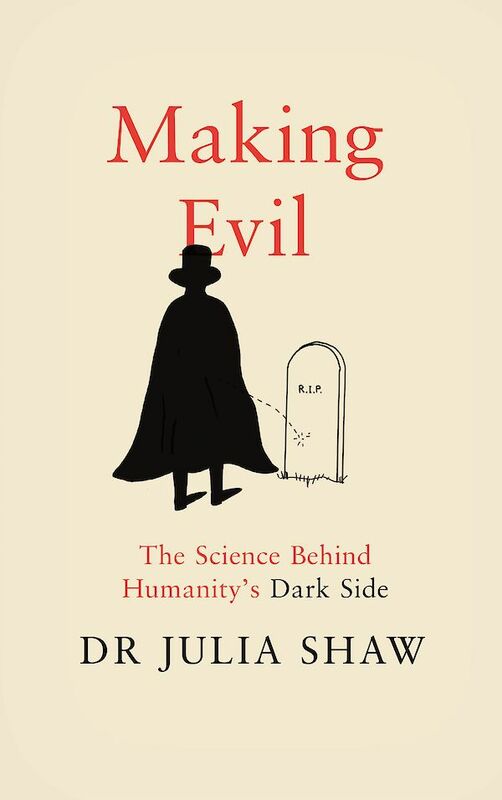 Dr Julia Shaw is a scientist in the Department of Psychology at University College London (UCL). Her academic work, teaching and role as an expert witness have focused on different ways of understanding criminal behaviour. Dr Shaw has consulted as an expert on criminal cases, delivered police-training and military workshops, and has evaluated offender diversion programs. She is also the co-founder of Spot, a start-up that helps employees report workplace harassment and discrimination, and employers take action. Her work has been featured in outlets such as CNN, the BBC, the New Yorker, WIRED, Forbes, the Guardian and Der Spiegel. A rather brilliant trailer for the rather brilliant Making Evil: The science behind humanity’s dark side. Narration by Dr. Julia Shaw. Direction/Animation: Jocie Juritz. Colouring: Anjuna Harper & Natasha Pollack. Sound/Music: Thomas Williams.